We’re talking about therapy dogs on today’s show. What exactly is dog therapy anyway? 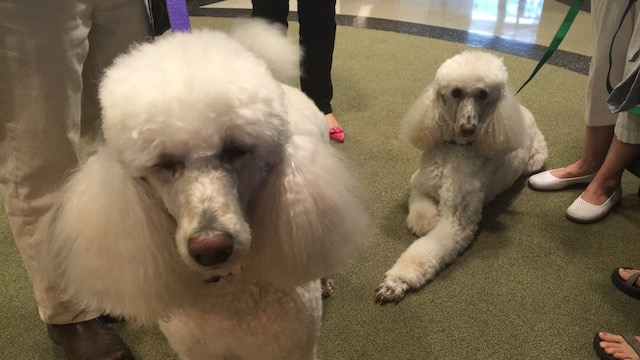 What dog breeds make the best therapy dogs? What does a dog have to do to become a therapy dog?